Perfect Blue Villas offers the very best in luxury villas, beautiful estate homes and cottages all with private swimming pools throughout the Mediterranean and beyond to Thailand, Bali, Florida to name just a few of our exciting destinations. Every holiday we create is tailor made just for you, so it is as unique and different as you wish to make it. We feature a selection of secluded houses, villas and delightful cottages; so if you are seeking a beach villa with your own swimming pool far from the maddening crowd; a cottage on a hillside retreat; or a house just for two – Perfect Blue Villas will be able to make your dream comes true. 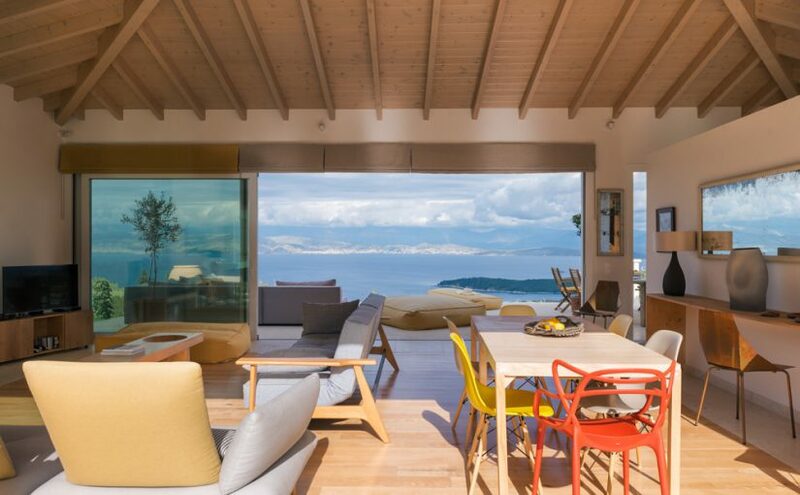 Let one of our travel specialists sculpt your next villa holiday – we can make suggestions of scrumptious local tavernas, that ideal spot to watch the sunset or a memorable family beach BBQ – we can arrange it all. Call one of our travel specialists today for some expert advice on any of our properties 0208 191 7905 and let one of us arrange your next villa holiday. 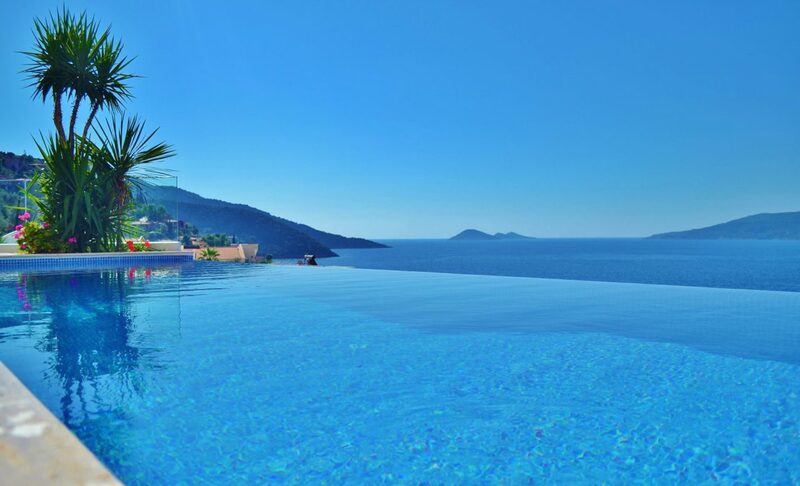 We have over 1,000 villas in our portfolio from the beautiful Greek islands, Spain, Croatia, Turkey, Italy, France, USA, Thailand, Indonesia to name just a few of our exciting destinations. Let one of our travel specialists sculpt your unique villa holiday - call today on 0208 191 7905.